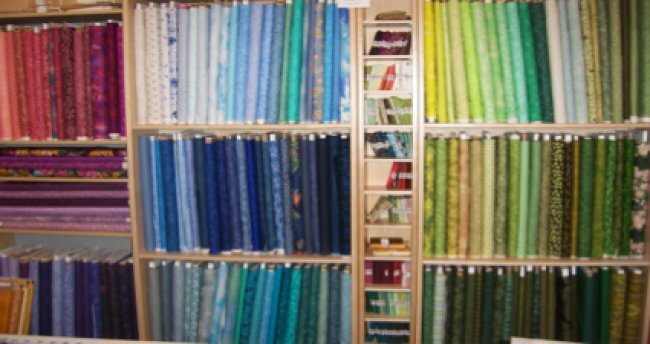 Above & Beyond Sewing and Vacuum now offers a large selection of quality quilting fabrics for our sewing enthusiast customers. From pattern books/disks, to thread, fabric, classes, expertise, and the sewing equipment to put it all together, Above & Beyond is your one stop shop for anything sewing related. Stop in to see our new addition today and let the creating begin! We are your source for Michael Miller Fairy Frost fabrics, Cuddle Fabrics by Shannon, Freckles and Northcott Tuscana. We have only the highest quality fabrics from the most reputable manufacturers in the industry. Come in and see our collection of over 1000 bolts in each store.